Meteorologists are preoccupied with predicting some future state of the atmosphere. Too many days it’s a thankless, seemingly impossible task. To have any real success forecasting the weather it’s essential to look back in time to see what already happened, and why? Our humbling new reality: every storm is different, each weather scenario uniquely challenging. The atmosphere has never been identical to the one outside your window right now. The only way to accurately model the future is to analyze the past, with a high degree of reliability and granularity. Counterintuitively, there is much value to be unlocked by carefully examining past weather trends, tracking repeatable patterns in weather and climate that optimize business operations for inevitable swings in temperature, moisture, and severity. Past is prologue. The weather never repeats, but often – it rhymes. Whether you’re leveraging historical precipitation data to power a smart irrigator, predicting future energy consumption for a rooftop HVAC unit or analyzing the effectiveness of your emergency response crews during a severe weather event, your challenges are similar to mine. That’s where AerisWeather’s database of historical weather data and imagery comes in, allowing you to turn data into business intelligence. Historic observed temperatures for the continental US. Show me the data. What does it mean and why should I care? With a 5-year database of global weather observations: 40,000+ points and growing, AerisWeather has the tools and data sets that take the mystery and randomness out of the weather, helping you unlock future trends. 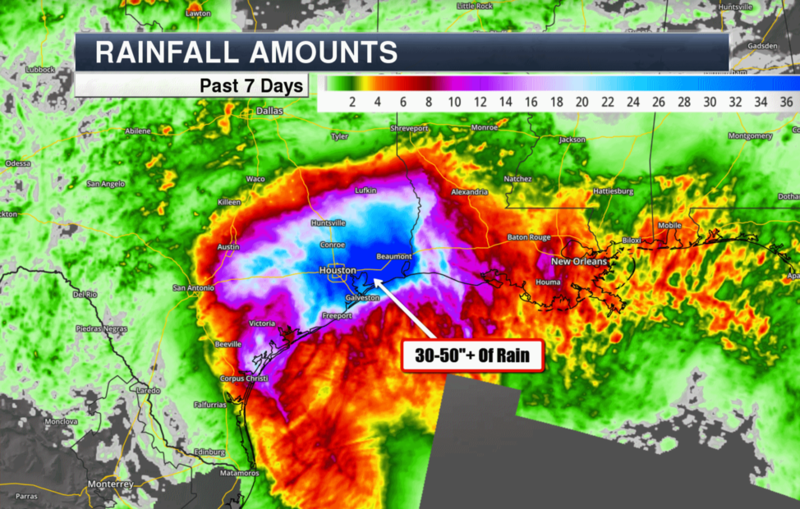 7-Day Rainfall Totals from Hurricane Harvey, using AMP and API Archive Add-Ons. 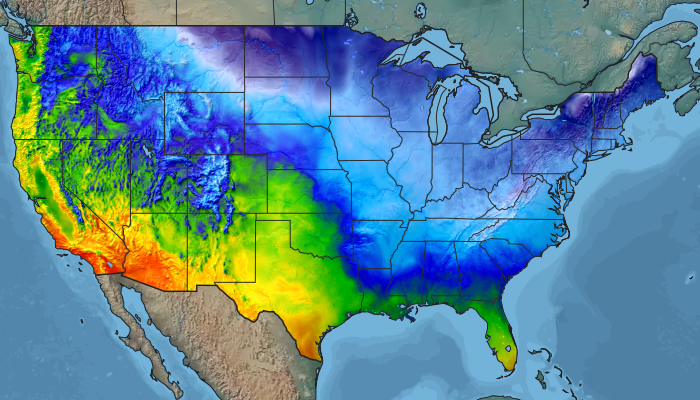 AMP is a highly customizable tile mapping platform that allows you to visualize weather in high-definition and the archive add-on extends that visualization to the last 30 days. As historical weather is added to your mapping application it helps to clarify the weather story; making patterns and trends more obvious, relevant and actionable. 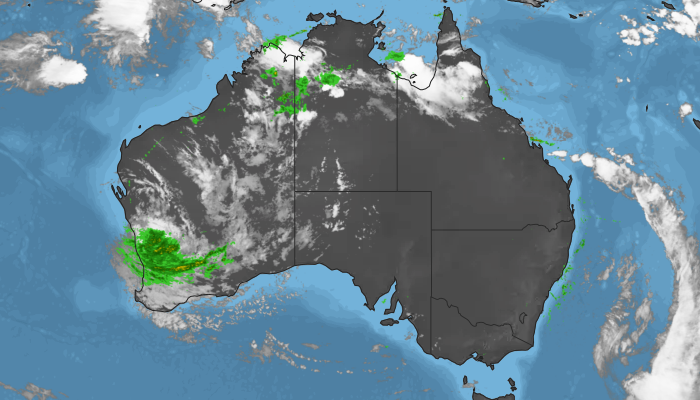 Historic radar and satellite layers for Australia. In a world of simplistic weather applications, historical analysis adds context, perspective, and the hyper-relevant data streams you need to see what you’ve been missing. We’ll probably never be able to cool a warm front or adjust the tempo of the wind, rain, and snow, but tapping the full power of historical weather enhances data analytics and reduces risk. Let the Aeris team explain how embracing the past can drive future success. Check out our documentation for the API historical summary or archive endpoints, and our AMP time offsets. If you have questions contact our Sales or Technical Support Team.